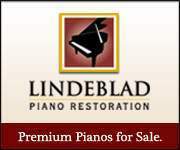 One of world's finest handcrafted German-made pianos. 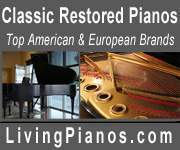 Favorably compared to German-made Steinways. Purchased new 2004. Excellent condition, one owner, one location, temperature controlled, tuned every six months. List price-new $77,439, asking $22,000.